Take in the highlights of Denmark, Norway and Sweden! Departing from Edinburgh, this itinerary will take you beyond the Arctic Circle towards the remote archipelago of Svalbard. 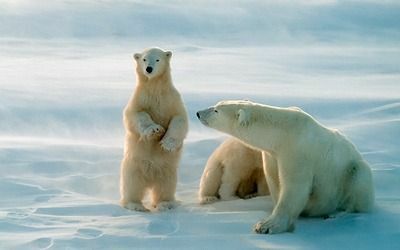 Save 15% on select June 2019 departures exploring the Norwegian Arctic island of Spitsbergen, home to mountain scenery, tidewater glaciers, and some of the Arctic's best wildlife viewing opportunities. See roaming polar bears, lounging seals, grazing reindeer, and colonies of birds. Discover the beauty of Iceland’s Westfjords, remote and seldom-visited Jan Mayen island and Svalbard's wildlife. Sail into a true wilderness where High Arctic wildlife abounds including Polar Bears, walrus, bowhead whales and arctic seals. Sea Spirit: Crossing the Arctic Circle, Jan Mayen & Spitsbergen Last Minute! Greenland will reward you with sites and experiences unlike any other place on Earth. Dogsledding settlements and cultural shows connect you to the people who live here while whale watching, tundra hiking and exploring one of the world’s fastest moving glaciers get you close to nature. See Iceland’s vast glaciers, national parks, geysers, waterfalls and the warm waters of its famous blue lagoon where you can take a relaxing dip in this one of many natural thermal baths. Visit the capital Reykjavík for a closer look at the Icelandic culture that has been shaped by isolation and extreme forces of nature. 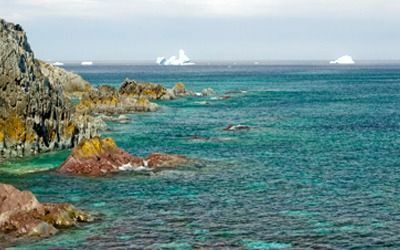 Embark to Newfoundland with its rich history of Viking settlements, or through the the legendary Northwest Passage from Canada to Greenland. Expect to see traditional Inuit settlements, dazzling icebergs, incredible birdlife and enormous polar bears. Crushing through pack ice, the journey can take as long as a week, serving only to heighten your anticipation for this once in a lifetime trip to the North Pole. Celebrate with champagne upon your arrival and soar high above the Earth on an optional hot air balloon ride. 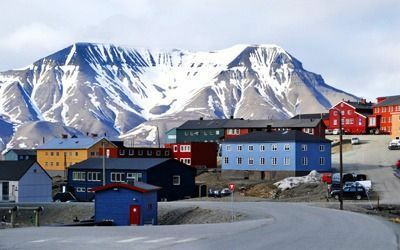 Located in the Svalbard archipelago of Norway, Spitsbergen is the wildlife capital of the Arctic due to the spectacular scenery and huge variety Arctic animals on show such as Polar Bears, Reindeer, Whales, Dolphins, Seals and Walruses. This is the place to visit for your ideal Arctic expedition! 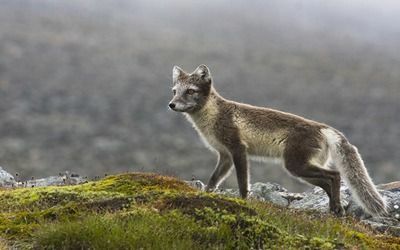 The Arctic is one of the last and most pristine wilderness areas on left earth, with amazing wildlife such as the predatory wolf and polar bear, through to Arctic hare, muskox, and caribou. Join us on one of our many Arctic tours and Polar Cruises. From the deck of our Arctic Cruises, the vast wilderness that surrounds you with Arctic travel will astound you with its stunning beauty and wildlife, and its harsh, uncompromising seascape. Peppered with giant icebergs and some of the clearest, most brutally beautiful water you will ever traverse, it is from the decks of our selection of Arctic Cruises that you will experience Mother Earth at her most spectacular at the very top of the world. Depending on which route that you ultimately choose, the Arctic has something to offer for everyone. Whether it’s wild Polar Bears and their playful seafaring prey you’re looking for, or natural coastlines and the chance to snap landscape photographs like no others, there is a cruise tailored for you. You’ll be amazed at the raw size and pure nature of Iceland and Greenland. Witness sheer cliffs and be treated to an adventure of a lifetime following the warm currents of the Gulf Stream through to Spitsbergen, Svalbard where Arctic nature comes to life. Norway’s fjords and the vast glaciers along the coast will reveal remote fishing villages and ancient Viking culture. 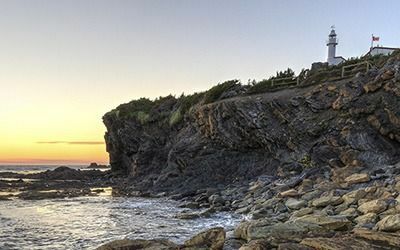 Voyage the mythical waters and explore the rich natural landscape that served to ignite ancient imaginations and birthed some of the most enduring and exciting sagas and history of the world. 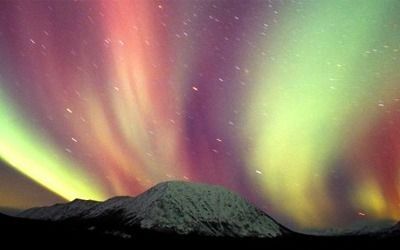 For something truly spectacular, cruise towards the North Pole on an icebreaker or gaze in awe at the Northern Lights. There is plenty of variety to choose from within our range of Arctic Expeditions. Grasp a once-in-a-lifetime opportunity and choose an expedition cruise through the North West Passage and up into the vast tundras of Russia. Whether you go for an adventurous Arctic cruise or choose from one of our luxury Arctic cruises, you’ll be sure to have an unforgettable journey. Choose from the fantastic destinations below to see all the itineraries on offer or contact us and we will help you decide the best option.